Nobody knows an area better than a native resident. I am fortunate to have lived in Bel Air, Maryland my entire life, and have been selling Real Estate since 1998. It’s much easier to love selling Real Estate when you love where you live and fortunately I get to experience that every day of my career! 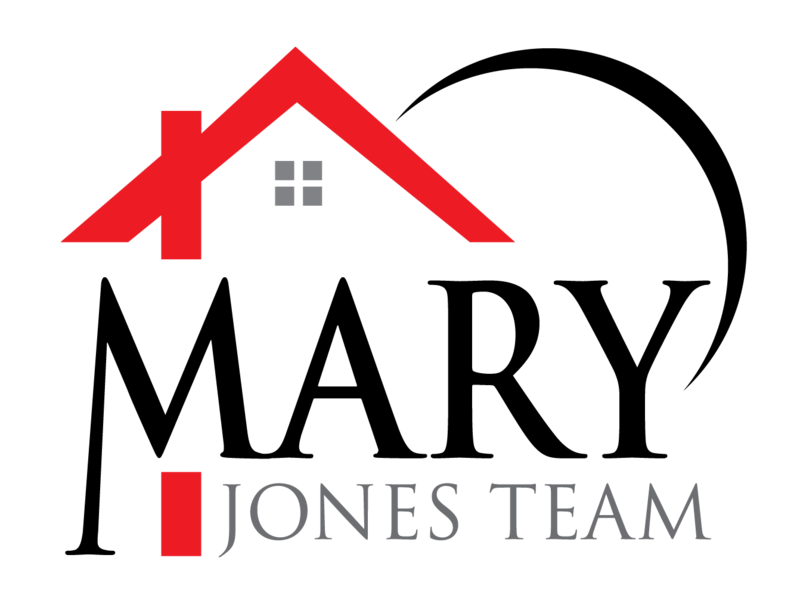 I especially enjoy helping clients moving into the area and sharing my wealth of knowledge about the community and surrounding areas. I attribute my success in Real Estate to my passion for helping others! I can’t imagine picking up and moving to a strange area and having to trust a complete stranger, but that’s what we ask of buyers moving here. What a great opportunity for me to meet new people and to have the chance to make lasting relationships. I know the importance of finding you the “PERFECT HOME" and I know what it takes to get your home “SOLD”. Either way, I won’t stop until my job is complete and you are 110% happy and satisfied with my services. I have obtained the designations of Accredited Buyer Representative (ABR), Certified Residential Specialist (CRS), Graduate of the Realtors Institute (GRI). I am a Lifetime member of the Million Dollar Association, active in the Harford County Association of Realtors, and a member of both the Maryland Association of Realtors and the National Association of Realtors. My husband Mike and I have raised our four children in Bel Air, have attended both public and private schools, have been involved in many local community organizations and watched our communities grow and expand throughout the years. Both of our parents still live in town, and we can’t imagine living anywhere else at this point in our lives. I would welcome the opportunity to help you become a client for life, and to make 2018 the year of new changes for YOU!